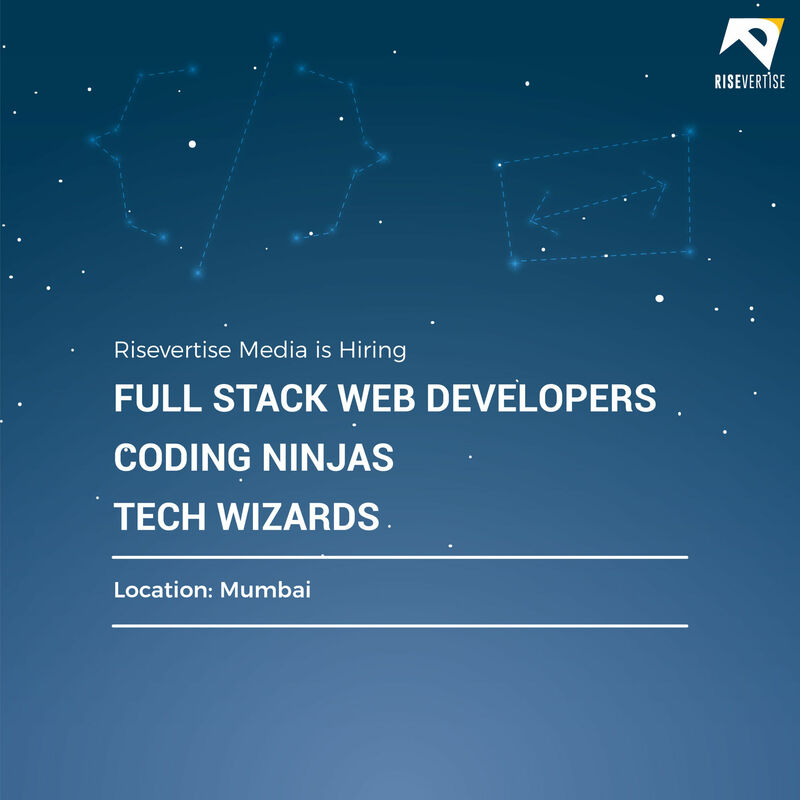 Job Opening: Web Developer | Risevertise Media | Visualize, Humanize, Publicize. Your role would be to aid our team in a wide range of projects that includes your participation in all stages of design, development, testing, * implementation of features and SEO audits, and website maintenance. Convert UX/UI designed templates into testable, efficient code by using best development practices. Top-notch programming skills and in-depth knowledge of modern HTML/CSS, and creation of a custom back-end CMS. Having working knowledge of at least 2 development frameworks (AngularJS, NodeJS, ReactJS, Laravel) and 2 CSS preprocessors ( LESS, Sass, Bootstrap, Foundation). Experience in development of templates and personalization of existing template’s around existing CMS’s like WordPress, Shopify, Etc. An understanding of how websites work including security, session management, and best development practices. Maintain quality checks on all stages of development. Work- 40 hour per week. Location- Andheri West, Mumbai. Experience of working with NGINX, APACHE and other Web Server Softwares. We are currently looking to hire a full time Full Stack Web Developer with minimum 1.5-2 years’ experience.